Over the last few weeks, Vintage Masters has pretty much consumed my life. I had been on a reasonable sleep schedule, had eaten well, had showered and cleaned up after myself, and had generally been a productive member of society. Then, Vintage Masters came out, and I became a Deranged Hermit. All of this drafting has its perks though; I’ve amassed over forty packs of Vintage Masters, and my Limited rating on Magic Online has gone up significantly. I’ve come to a point such that I expect to win when I queue up for a VMA Draft. 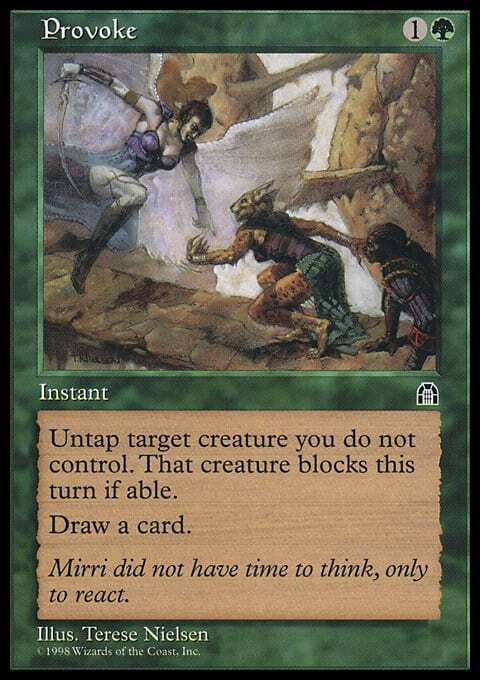 Today, we’ll be taking a look at a Vintage Masters Draft from earlier this week, we’ll discuss pick orders, and we’ll discover what we can do to win a Draft when we aren’t opening bombs or build around cards like Lightning Rift. It’s nice when we open Dreampod Druid, Lightning Rift, Astral Slide, Goblin Warchief, or a nice rare. These cards give us a clear plan on how our Draft should play out. Sometimes, we’re not given the luxury of exceptional cards, and we’re forced to work with what’s available. Let’s take a look at Draft in which nothing seemed to go right and see how we’re able to overcome mediocrity in Vintage Masters Drafts. The following was an 8–4 Vintage Masters Draft from July 2. We open a very weak pack. 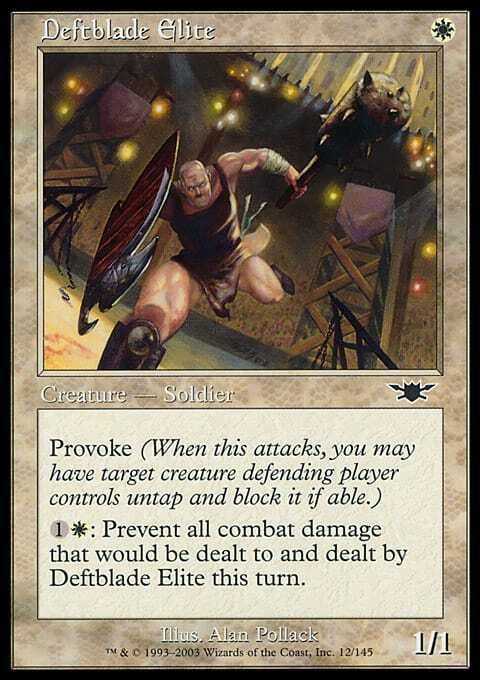 Gerrard's Battle Cry is a fine card if we end up with a bunch of Beetleback Chiefs or Battle Screeches, but those are both first-pick-quality cards that we can’t expect to be passed. 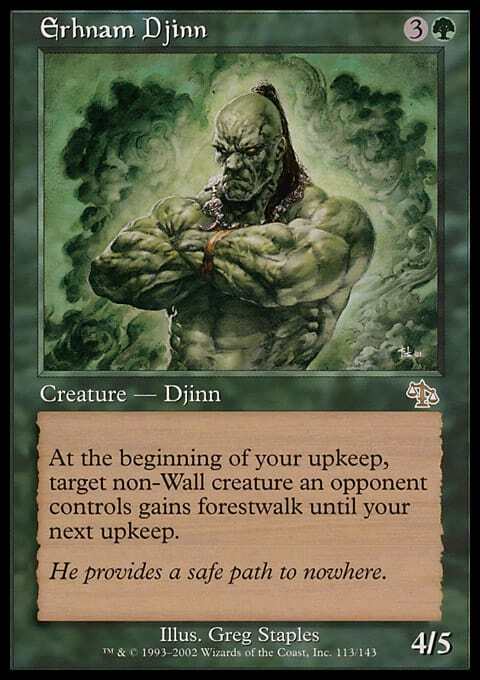 Erhnam Djinn is probably the best card in the pack, and we don’t have to pass any other good green cards besides Tranquil Thicket. Green is easily my favorite color, and I find it gives us the greatest depth of options when we’re confronted with a lackluster opening pack. This is a very nice find. 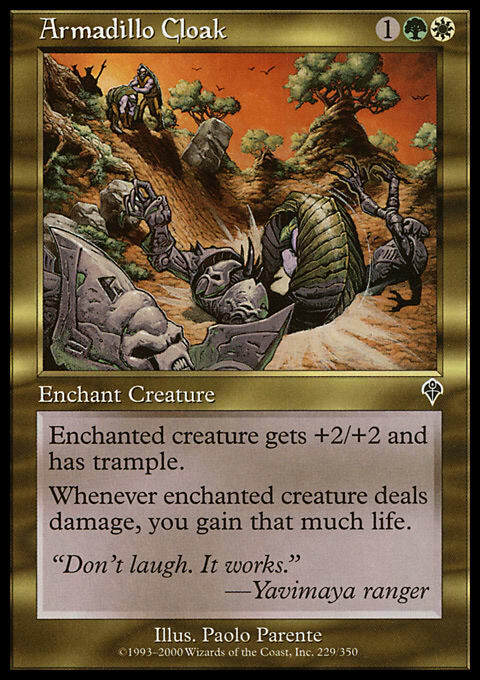 Wild Mongrel is among the two best commons in the set, along with Battle Screech, and we just first-picked a green card. 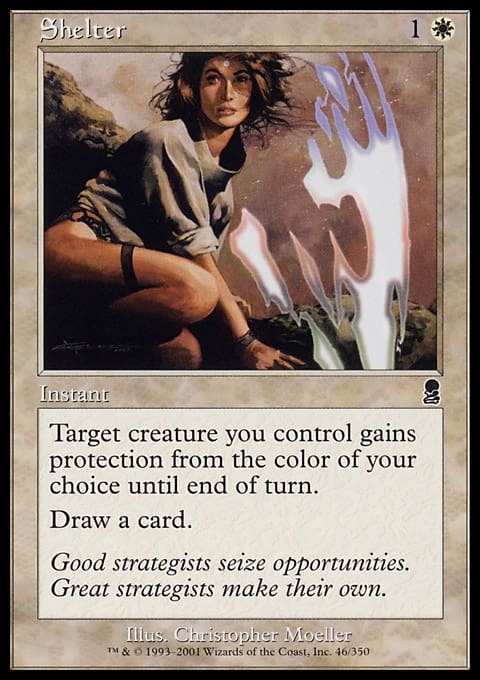 I’d probably take Chain Lightning if I had first-picked a blue, black, or red card here. 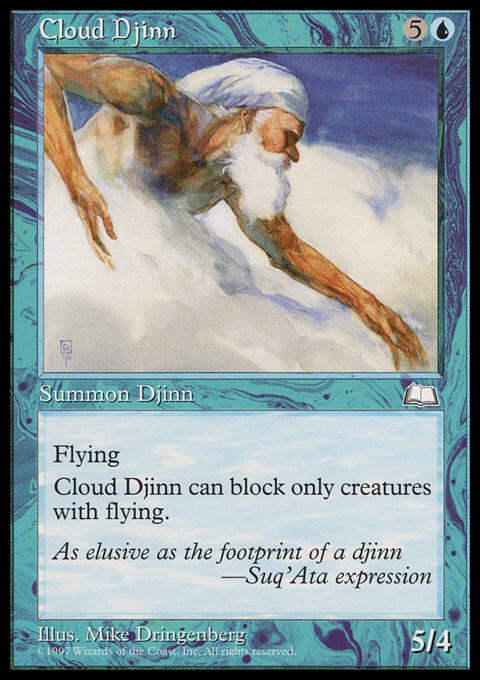 Having first-picked Erhnam Djinn, this is a pretty easy choice. The pack has enough depth that we might be able to wheel the Yavimaya Elder if no one else is deeply in green. 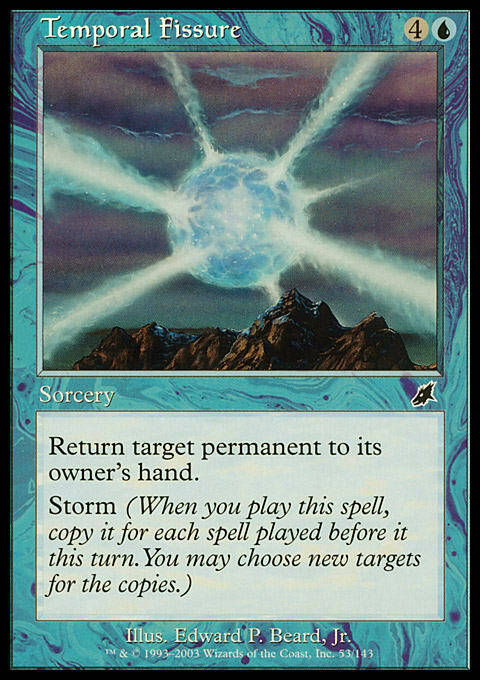 Fireblast is easily the best card here, but we just passed Chain Lightning, and we already have two green cards. I really like carving out a spot in green and picking up Yavimaya Elder and Krosan Tusker when I can. 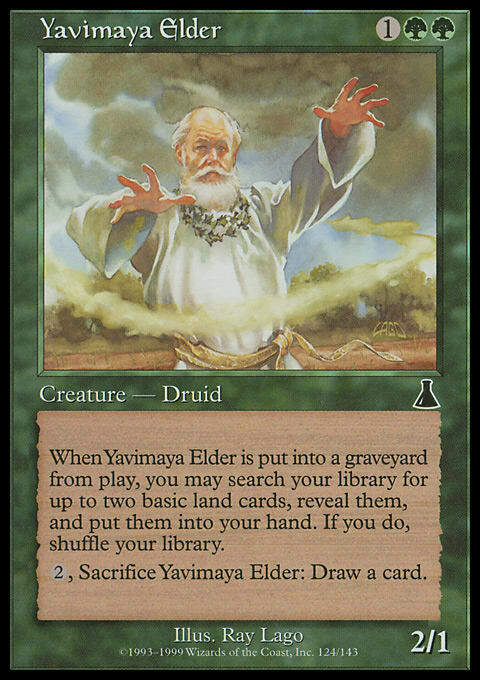 Yavimaya Elder lets us splash for the powerful effects we open and synergizes well with things like Wild Mongrel. 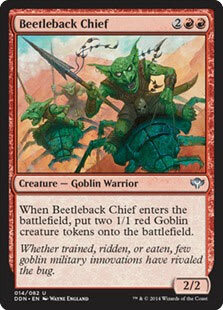 I really like Beetleback Chief. I think it’s the best card in this pack by a wide margin, and it’s much harder for the green deck to beat Beetleback Chief than it is a card like Chain Lightning. It costs double-red, but with a Yavimaya Elder already in the pile, it isn’t unreasonable to see a world in which we might be casting this. At this point, we’re grasping at straws. 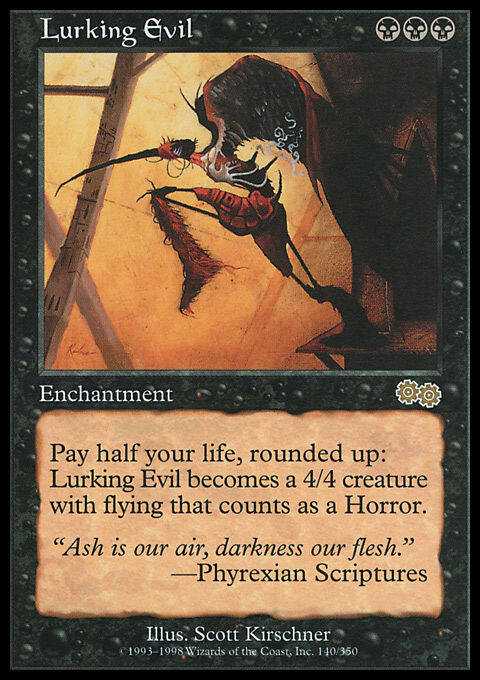 We could grab Aquamoeba and try to be G/U madness, but I think that archetype is wildly overdrafted, and cards like Erhnam Djinn and Yavimaya Elder aren’t great there. 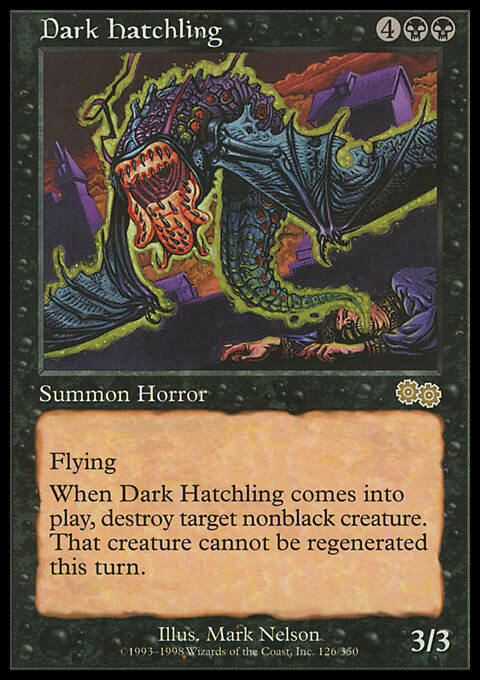 Dark Hatchling gives us an escape hatch to move in on B/G if we see the opening, and it’s a nice target for Animate Dead if we table the one we saw pick two. This pack is terrible. 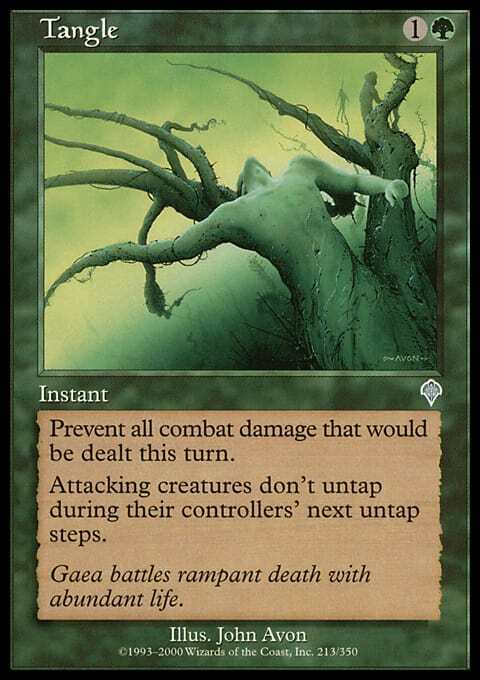 Nostalgic Dreams is a fine card, but we’d much rather take a high-impact card here. I decide to grab Mistmoon Griffin and keep my options open. This is an easy pick. 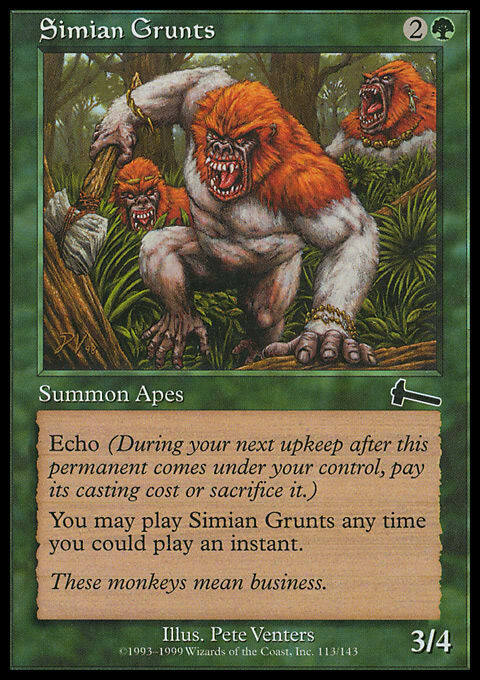 We know we want to be in green, and Simian Grunts happens to be the best card in the pack anyway. I really like mana-fixing, even if I don’t know if I’m going to need it. Taking Skyshroud Forest gives us a lot of options in future packs. 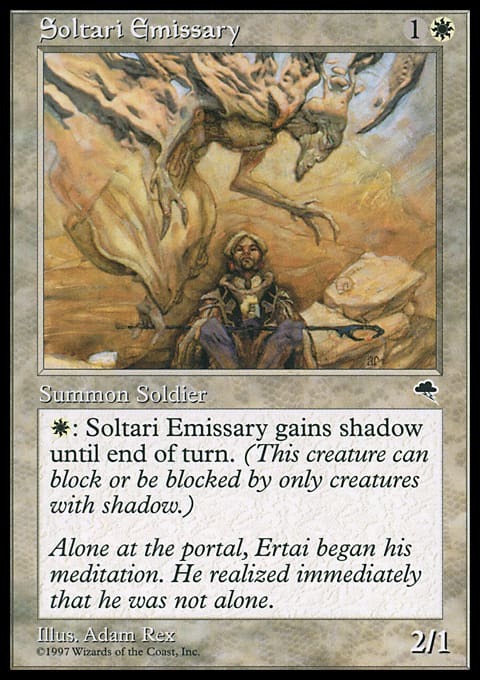 Krosan Vorine is gone, which is a bit odd because it’s not a card that most people would want in their main decks. 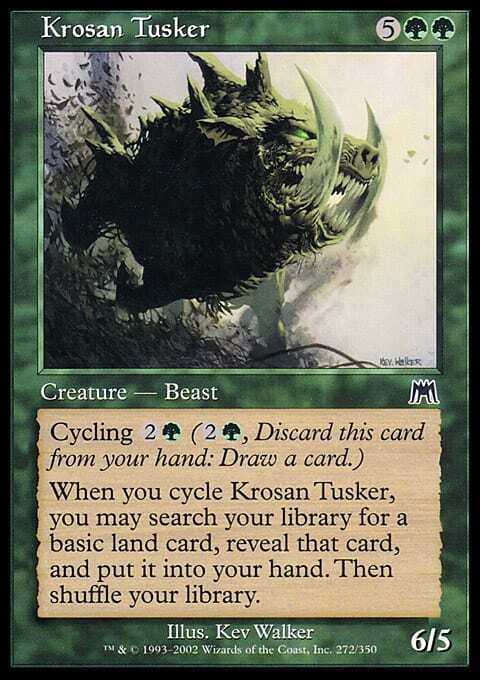 I like having a few cycling lands in my decks, especially when I’m green and have access to Yavimaya Elder and Krosan Tusker. 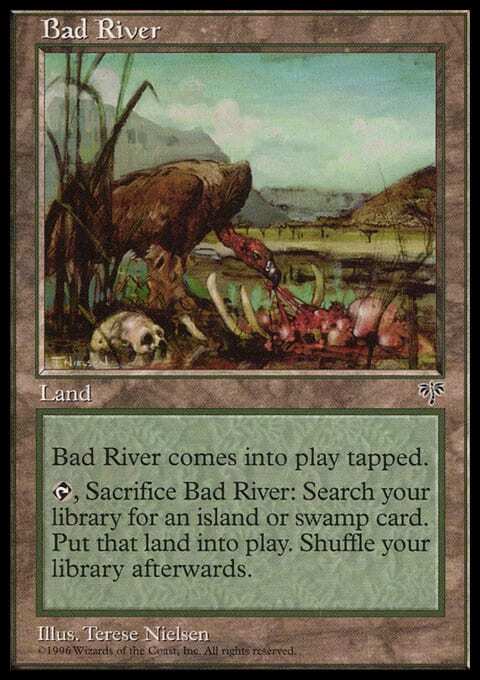 It’s really nice to cash in a land for another random card in the late game. Again, I take mana-fixing when it’s available at a low opportunity cost. 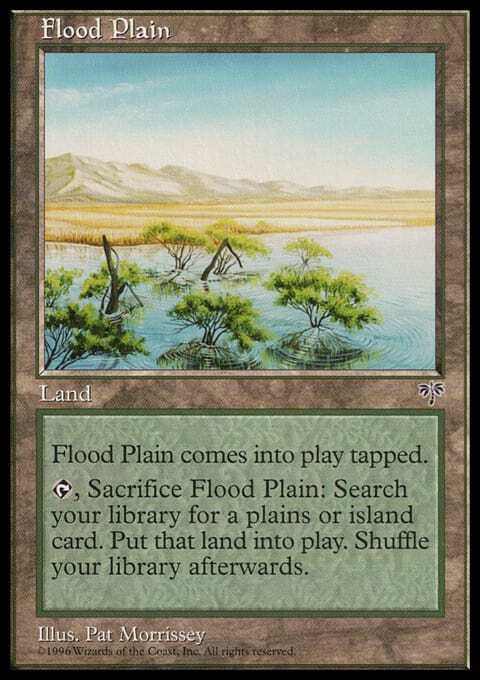 In pack three, we’ll notice that the lands dry up quickly as players flesh out their decks. In pack one and early in pack two, we can pick up the fixing much later, and it’s wise to grab it. Use the same reasoning as last pick. 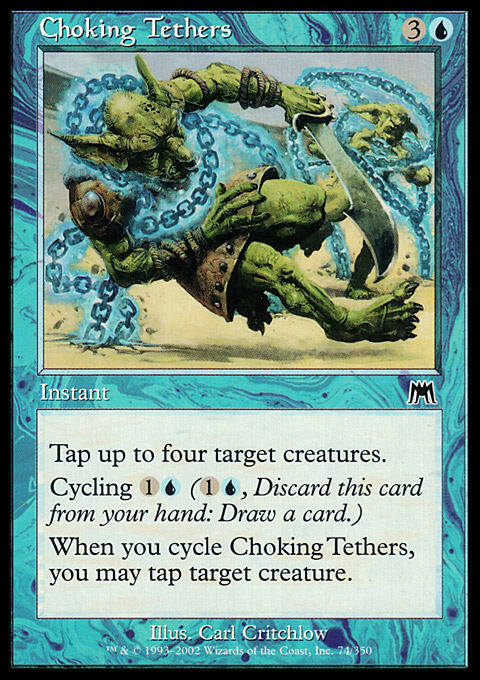 I really like Choking Tethers. 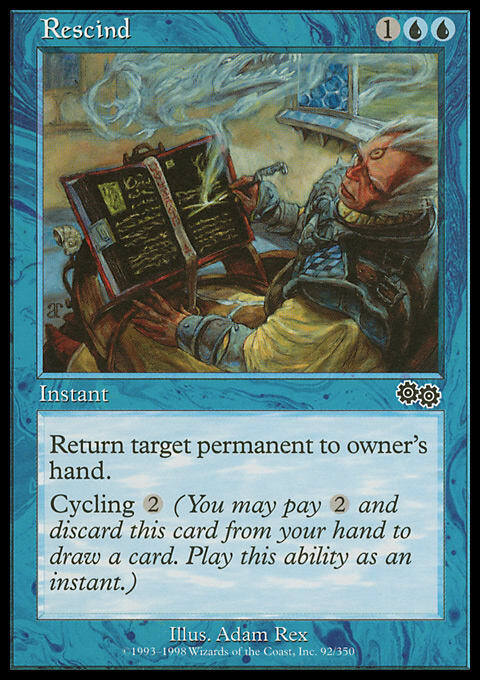 It’s a fine cycler that buys control decks a bit of time, and the actual spell mode is especially good in decks with seventeen or more creatures. 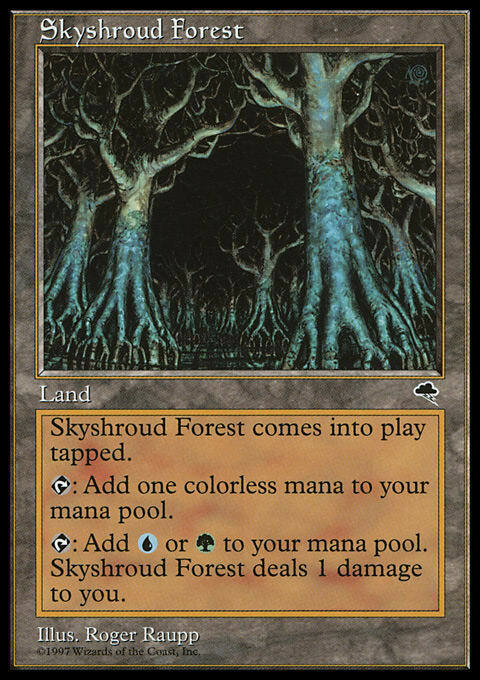 I already have a Skyshroud Forest, and this is exactly the kind of blue card I want with a bunch of green fat. We’re very light on playables at this point. We know we’ll be green, and it’s always good to have a ton of 2-drops. 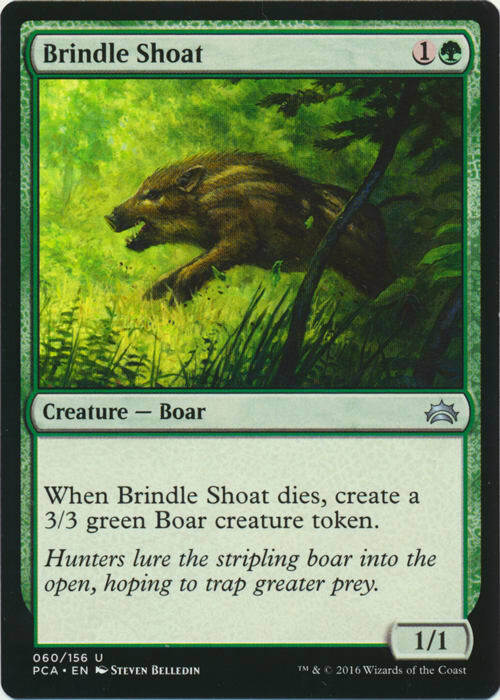 I begrudgingly take Brindle Shoat out of this decidedly miserable pack. 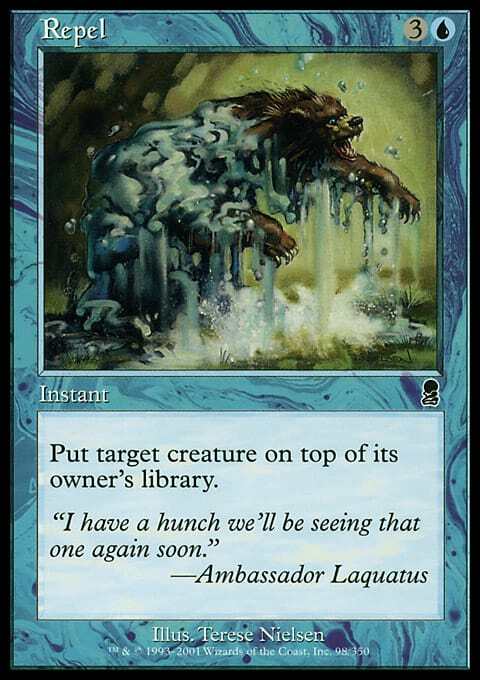 I believe Armadillo Cloak to be one of the best uncommons in the set. 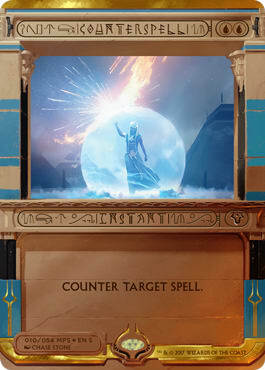 We should be happy to grab this and move in on a G/W deck. 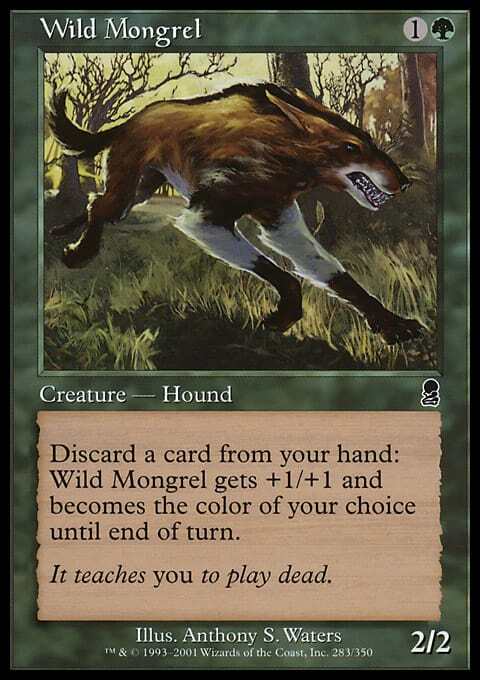 Again, Wild Mongrel is the best card in the pack, and we’re playing green. It’s a very nice pickup this late in a pack. 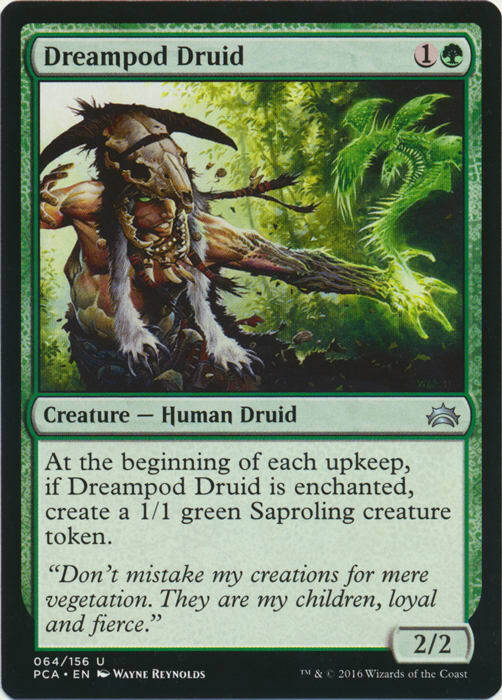 I only have an Armadillo Cloak to turn it on, but Dreampod Druid is so powerful that it’s worth the pick on speculation. Worst-case scenario, we grabbed a bear here, which isn’t the end of the world. 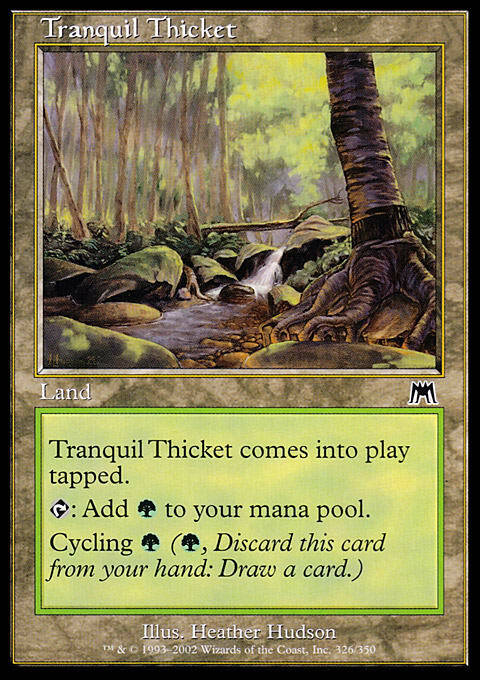 Gaea's Embrace goes nicely with our Dreampod Druid, but Krosan Tusker is a much better card. 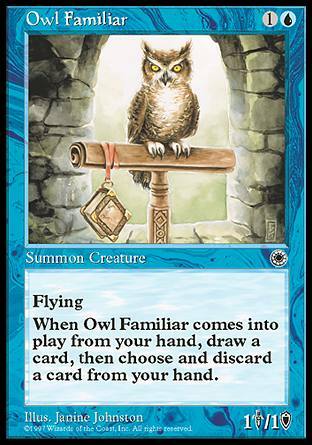 I’d rather not be playing a 4-mana enchantment in the G/W deck, we already have Mistmoon Griffin and Erhnam Djinn, and we’ll probably be filling out deck out with the plentiful, on-color 4-drops. Krosan Tusker combos nicely with our Mistmoon Griffin by stacking our graveyard with a nice fatty on top. We just picked a Krosan Tusker, and our 2-drop situation is much better now that we’re G/W just on speculation. 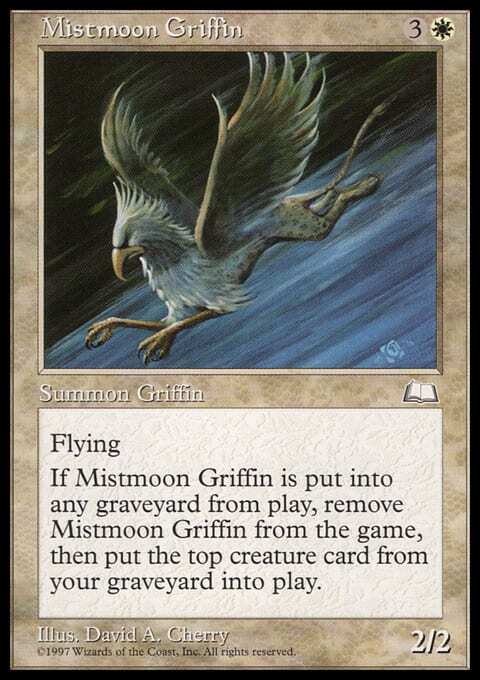 I take Mistmoon Griffin here to give my deck a bit of evasion and longevity. 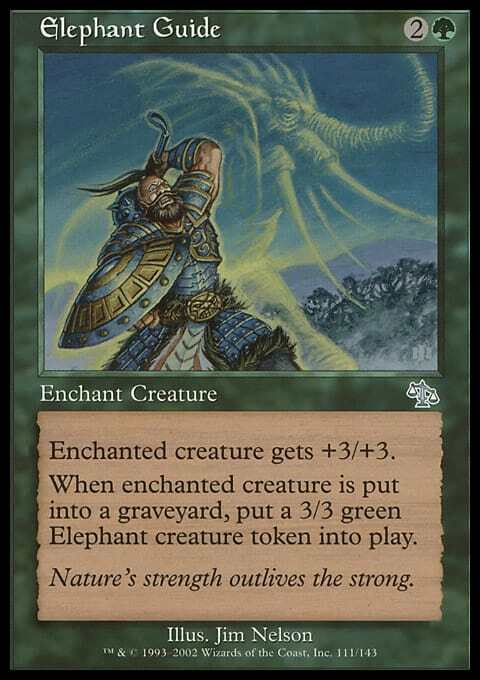 Elephant Guide combos with our Dreampod Druid, and it’s an exceptionally strong card against the nonblue decks, especially when we have white creatures that can’t be targeted by Exile. 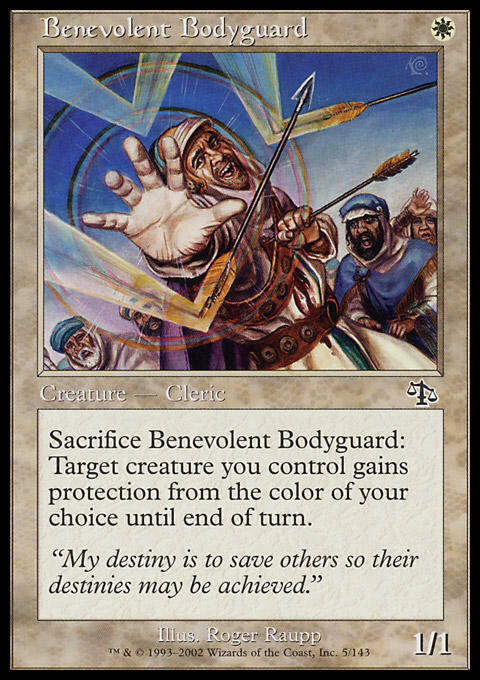 Benevolent Bodyguard can be unplayable or incredible depending on the deck. We have an Armadillo Cloak, so this type of effect is very important, especially against blue opponents with access to Rescind and Repel. 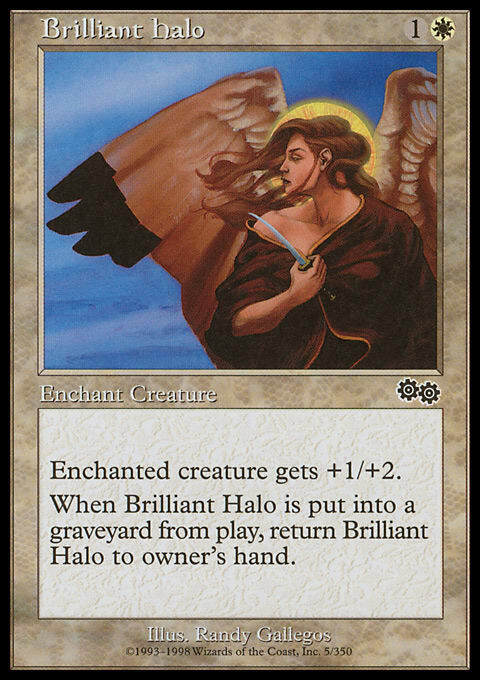 I could grab Brilliant Halo, but I’d like to secure another body with this pick. It’s appearing that we’re solidly G/W, so the casting cost shouldn’t be a huge issue. 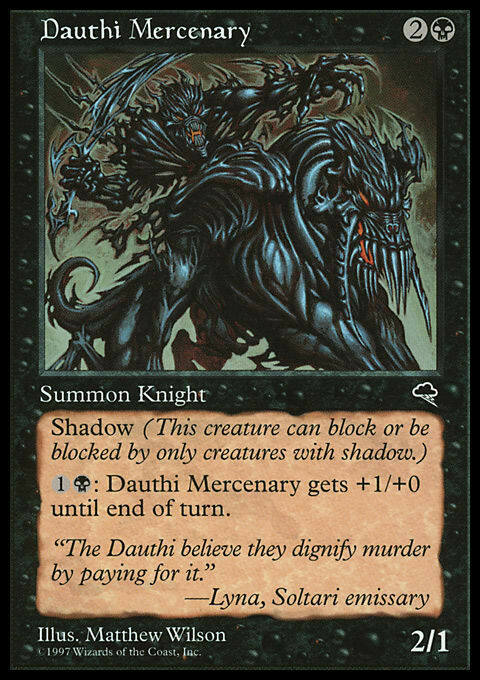 This is a very high-quality 2-drop here, and it’s extremely late. This is a gift. Picking up an on-color fetch this late doesn’t happen very often. 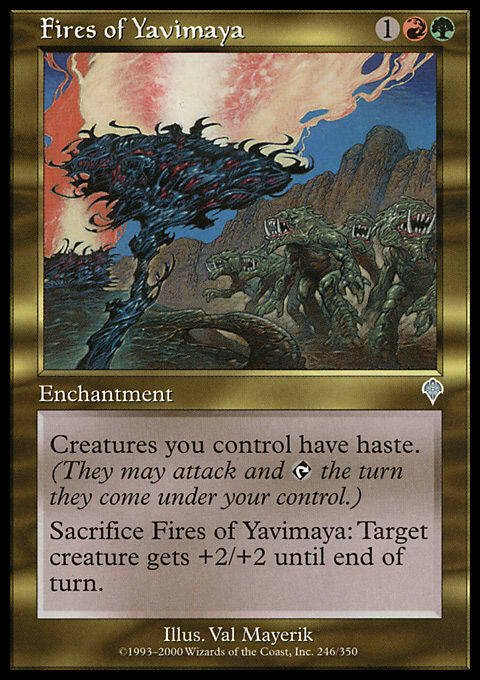 Afterlife is not very good in my experience, and Fires of Yavimaya has the potential to be huge here if our deck ends up being three colors. 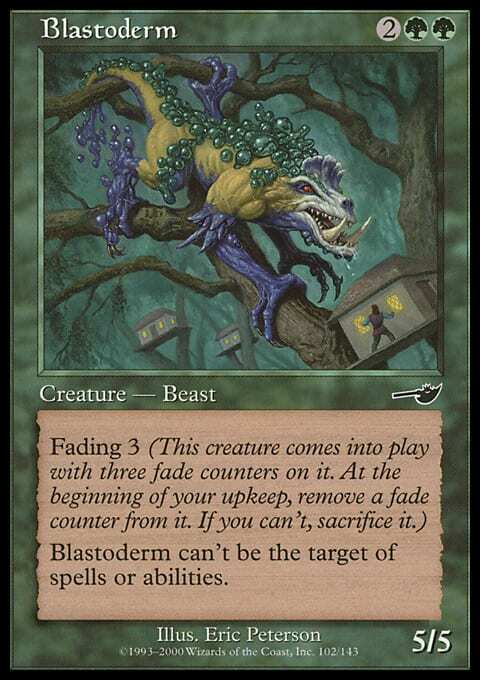 Tangle is a main-deckable card in Vintage Masters. I really like playing one Tangle in a lot of my decks. It gives me the ability to race with an opponent who thinks he or she is ahead and blow that player out on a key turn. It’s very difficult to lose against decks like Goblins and White Weenie when we sit on our Tangle. 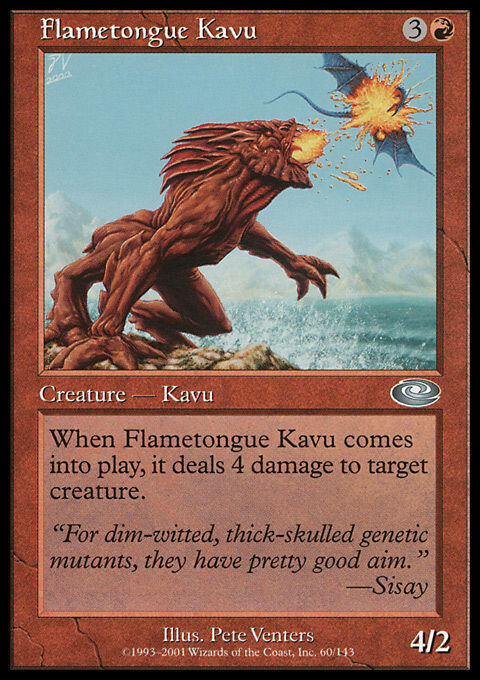 Benalish Trapper is the best G/W card, but Flametongue Kavu is so far and away the best card here that we almost have to take it. We already have Krosan Tusker and Yavimaya Elder, so it shouldn’t be a huge issue to cast this. Here’s another great pickup. 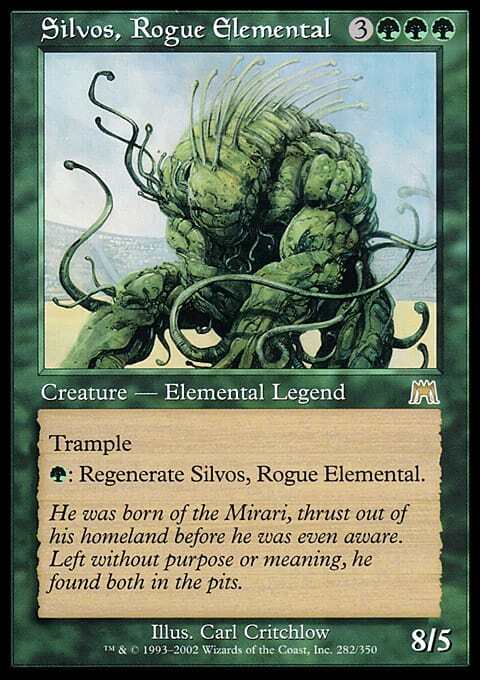 Silvos is a house—8 power worth of trampling and regenerating beefiness is nothing to scoff at. This is among the better rares for a green deck. Another Yavimaya Elder is welcome inclusion now that we’re splashing red and have a pair of Wild Mongrels. Here’s another Aura to power up our Benevolent Bodyguard and Dreampod Druid. It’s pretty nice with what our deck is trying to do. This is another great 2-mana creature that we’ll be happy to add to the mix. Scabland is tempting, but we have a decent amount of fixing, and Blastoderm is among the best 4-mana creatures in the format. I can still splash this if I need to. We would also like to minimize our chances of being blown out by it when our plan involves Elephant Guide or Armadillo Cloak. It’s another great 4-drop. There’s not much else that’s attractive in this pack. We’re pretty happy to wheel Deftblade Elite, especially with multiple copies of Elephant Guide and Armadillo Cloak. Playing an enchantment on Deftblade Elite often wins the game by itself. Speaking of enchantments to put on Deftblade Elite! 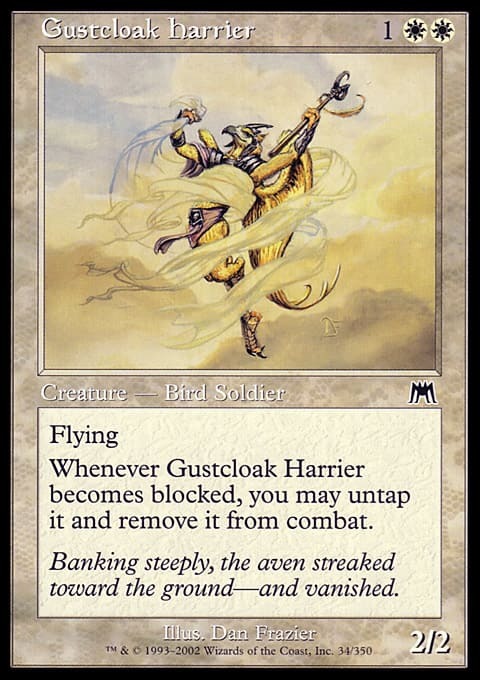 I thought about playing Gustcloak Harrier and Beetleback Chief, but I felt that the mana requirements were too harsh. This setup gives me perfect mana, a great game plan against other aggressive strategies, and a lot of long-term power against control decks. I played against a W/B/R Lightning Rift deck in the first round. In Game 1, I curved out well on the play and attached Elephant Guide onto Deftblade Elite to eat two creatures. In Game 2, my opponent started on five cards and couldn’t seem to get anything going. 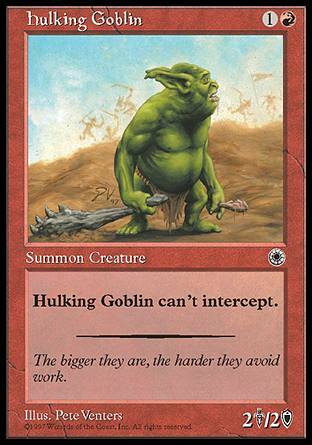 I played against Goblins in the second round. It was my turn to start on five cards in the first game. 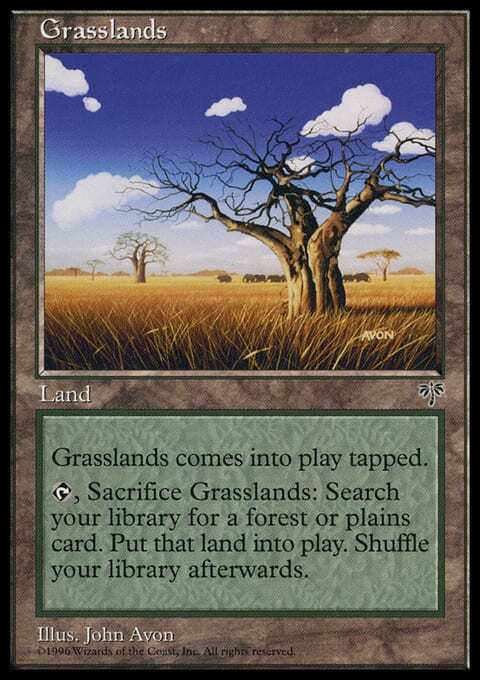 Luckily, the five cards included Dreampod Druid, Brilliant Halo, Plains, and Forest. I cast Brilliant Halo on the Dreampod Druid, and it proceeded to take over the game. I drew Armadillo Cloak shortly after I found a third land, and I used Benevolent Bodyguard to give the Dreampod Druid protection from red after it was blocked by the entirety of my opponent’s board. In Game 2, I curved out reasonably well and had Tangle for the turn my opponent went for the win with Clickslither. In the finals, I played against Mark Herberholz, a master with a Pro Tour title and multiple Pro Tour Top 8s to his name. He had a nice U/B deck with Psychatog, good 2-drops, and a healthy amount of removal. I drew well and played reasonably and was able to win in two short games. Was that a deck we thought would go 3–0 without losing a game? Maybe not, but it just did. To the victor go the spoils! Sometimes, the power level of our Vintage Masters Draft is very low. In these situations, we need to adapt and put ourselves in a good position to capitalize on more powerful cards in later packs. Staying open is very important unless we’ve already established a clear plan.